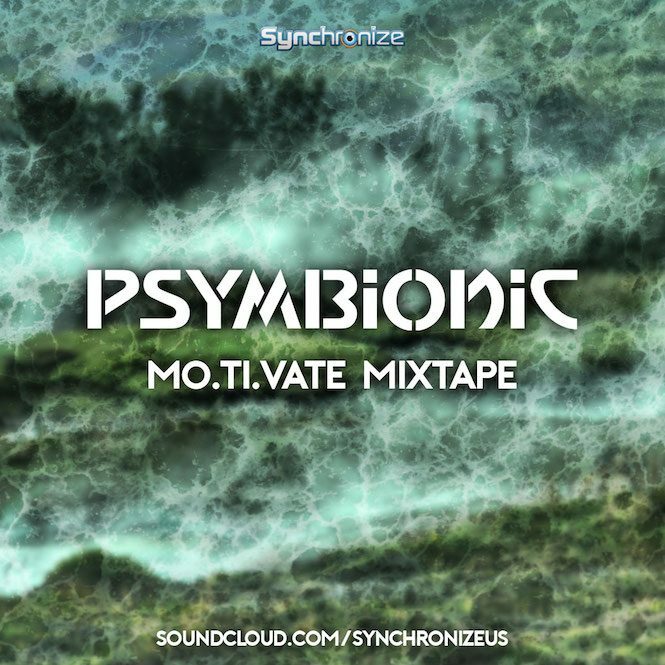 Here’s my new mixtape I just finished up for the awesome folks over at Synchronize! It spans 23 tunes, with some unreleased bits from my upcoming album (including new collabs with Space Jesus and Cristina Soto) as well as tracks from tons of the homies. Starting off funky, I change pace a few times as usual and cover a number of different bass-heavy genres and styles. Enjoy!